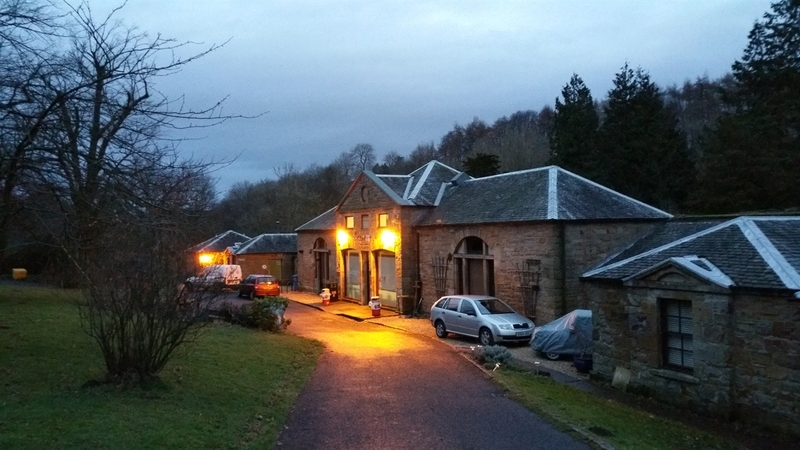 Almondell & Calderwood Country Park is a popular 88 hectare (220 acre) Visitor Attraction near Broxburn. 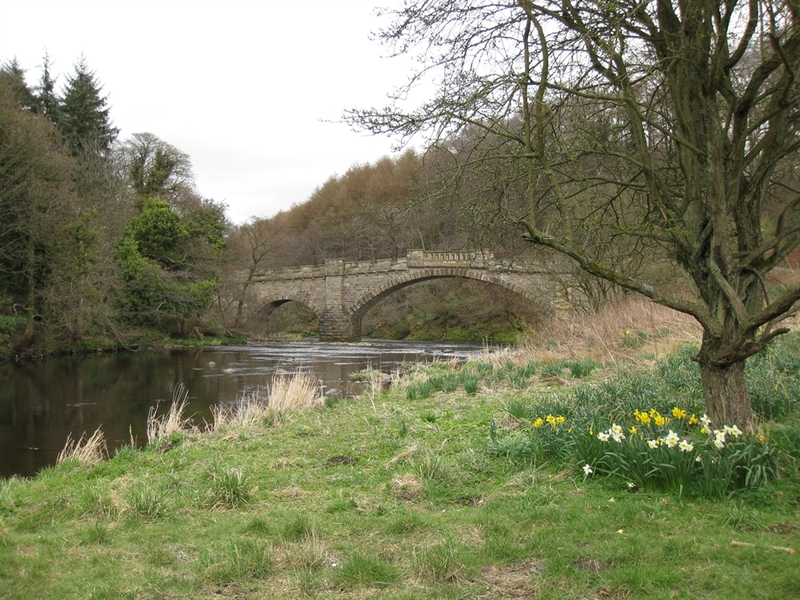 One of three Country Parks in West Lothian - also visit Beecraigs Country Park near Linlithgow and Polkemmet Country Park near Whitburn. 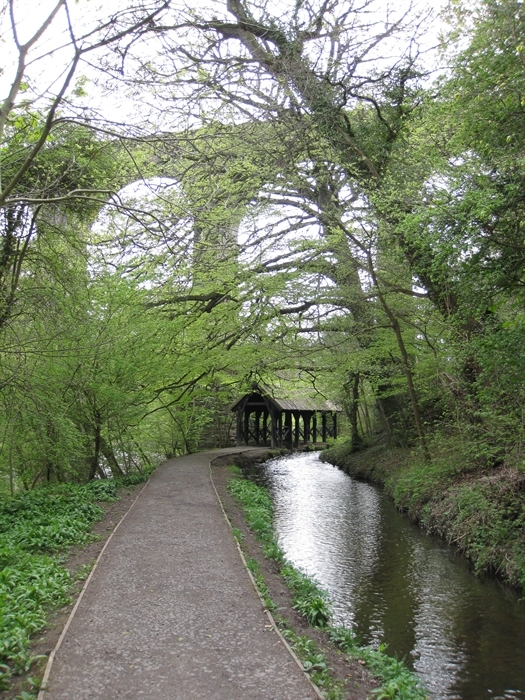 Almondell & Calderwood Country Park offers beautiful woodland and riverside walks, picnic areas with seating and a hireable barbecue facility. The Park's Visitor Centre offers a warm welcome, displays, gallery, aquaria, information and a cosy conservatory where you can enjoy refreshments as you look out over the garden. Adjacent to the Visitor Centre is a play area for children. Exhibition area and room available for hire. 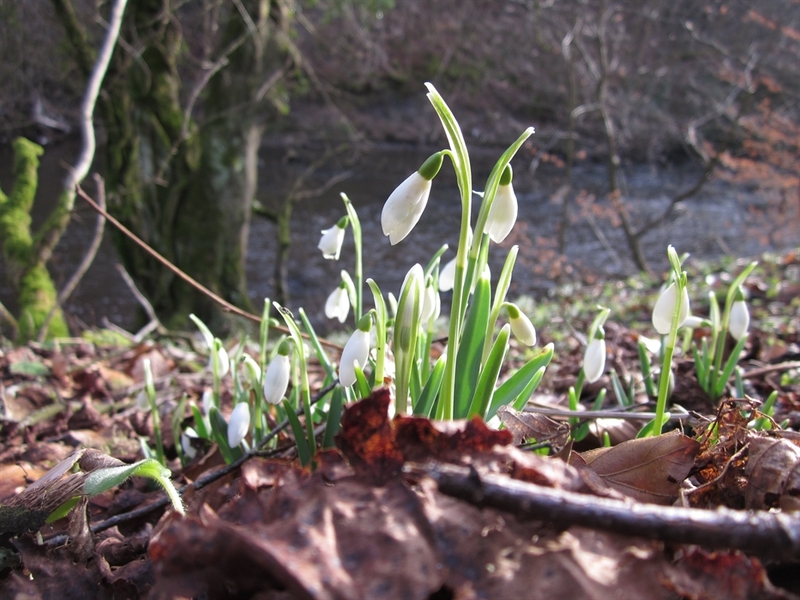 Popular with families, walkers, cyclists (Route 75 runs through the Park), runners, horse riders and community groups, the Country Park is enjoyed throughout the year for its history, scenery and displays of snowdrops, daffodils and rhododendron. 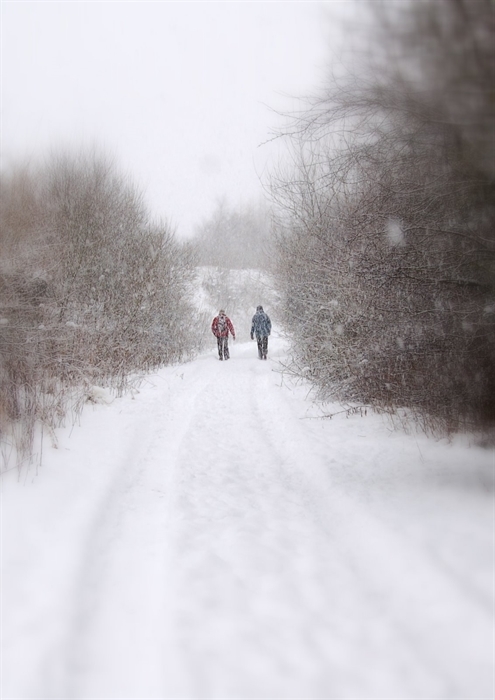 The Park has good links with other paths and greenspaces in West Lothian. The Country Park is a wildlife haven with roe deer, fox, heron, otters and woodpeckers all making their home here. 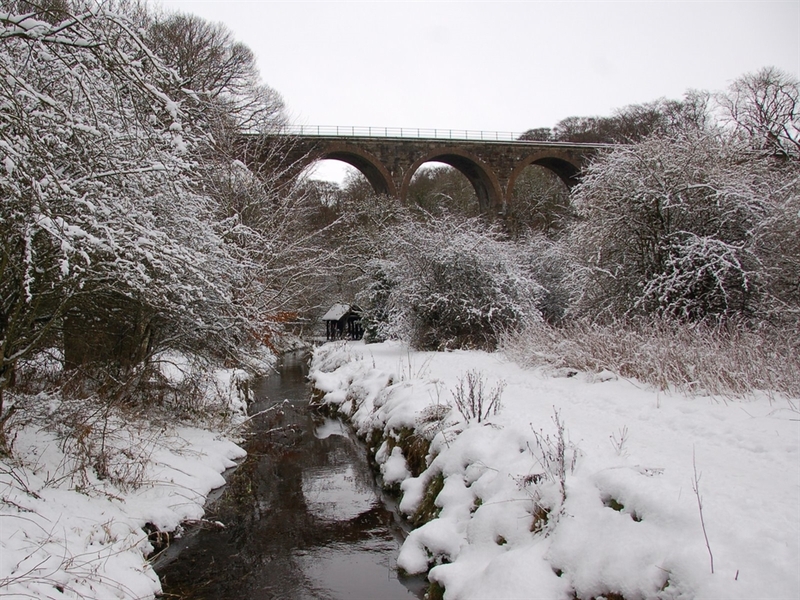 Calderwood SSSI is an ancient woodland and a contrast to Almondell. Explore the trails and discover bluebells and fascinating fungi. The Countryside Ranger Service help to manage our natural areas and wildlife, providing advice and activities. The Park is open throughout the year and admission is free. The Visitor Centre is closed on the 25-26th December and 1-2nd January every year. 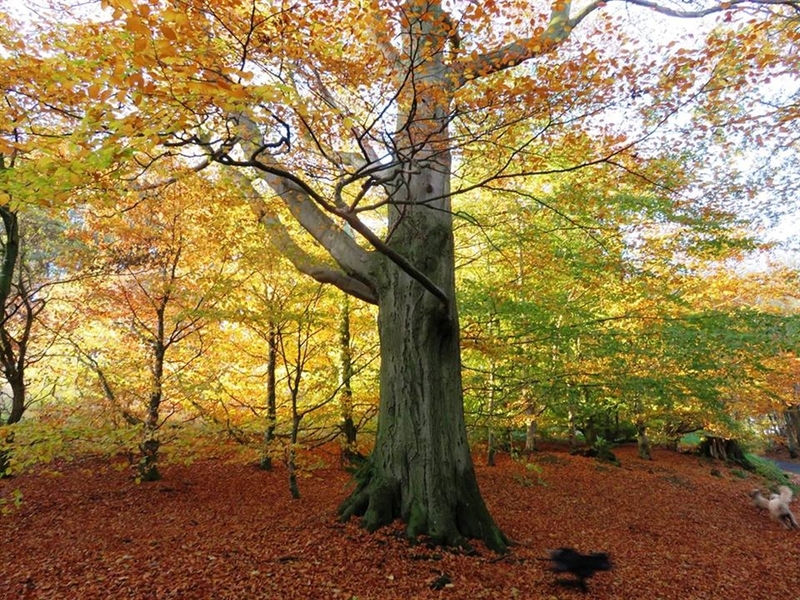 Its sister Parks are Beecraigs Country Park near Linlithgow and Polkemmet Country Park near Whitburn.